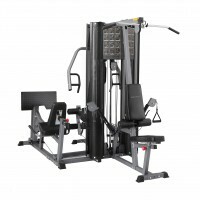 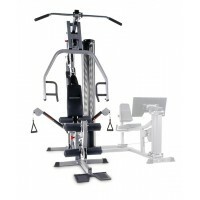 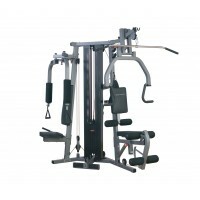 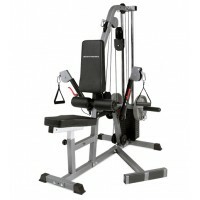 Key Features The Bodycraft Mini Xpress utilises pulleys and cables for unrestricted, comp..
Key Features Built to fit into any corner of a room, requiring much less space t..
Key Features Bench Press Station with an adjustable starting point. 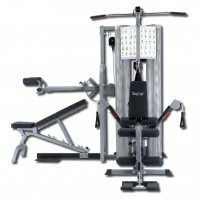 This allow..
Key Features Bench Press Station with adjustable starting point. 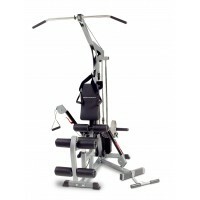 This allows for differen..
Key Features 90 degree design allows for placement in any corner of a room. 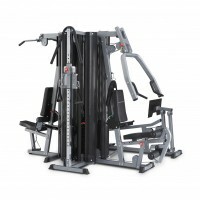 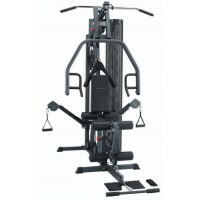 ..
Key Features The Bodycraft X2 offers an impressive array of gym strength training exercise..
Key Features A Four Weight Stack System which can accommodate up to four simultaneous users!..